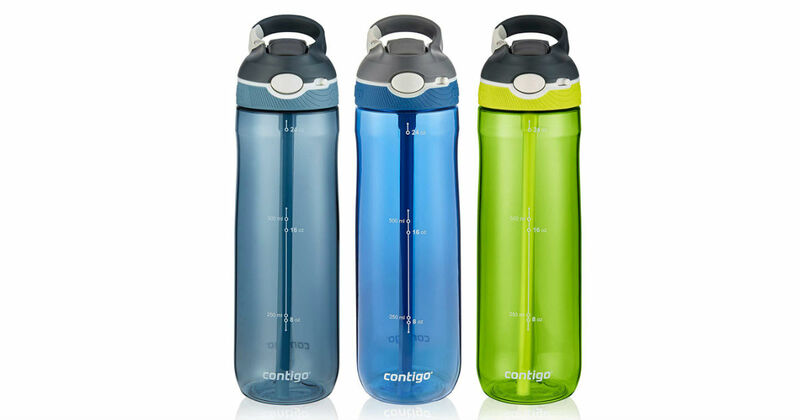 Head to Amazon to score this Contigo Autospout Ashland Water Bottle for only $7.95 shipped, regularly $12.99. Prices vary by color. Easy one-handed drinking with no lids to remove or lose. This bottle is leak-proof and fits in most cup holders.